located in Bao'an District of Shenzhen City, Guangdong Province, founded in 2003. 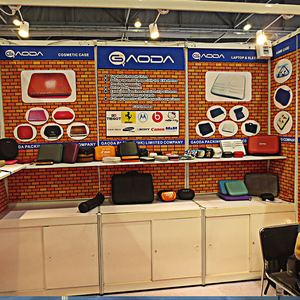 Gaoda is specializing in the development and production of various types of materials, hot and cold forming, mold research and development. 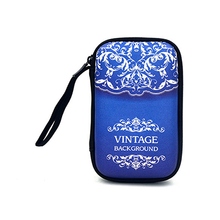 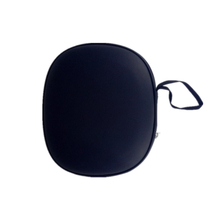 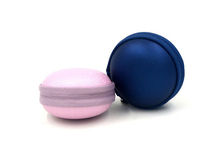 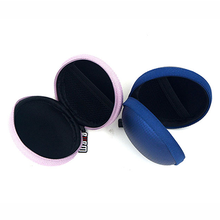 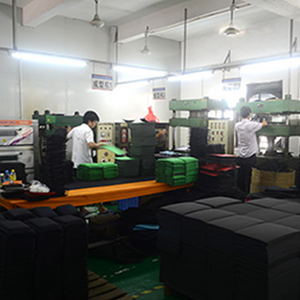 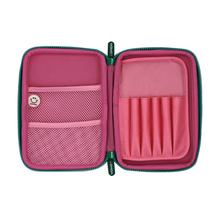 Production of diversified products, widely used in music bags, handbags, footwear, sports protector, medical equipment, product packaging, and other fields. 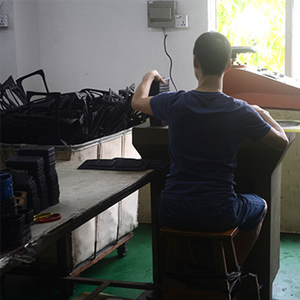 14 Years Focus on OEM EVA Cases! 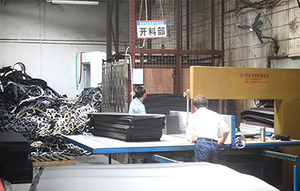 Supplying best EVA case solutions ,They choose us ! 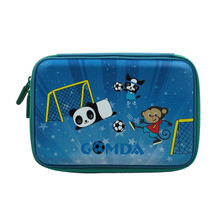 We love our clients and they love working with Gaoda. 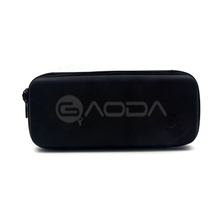 The companies below have co-operations with Gaoda as a valued, trusted, strategic partners. 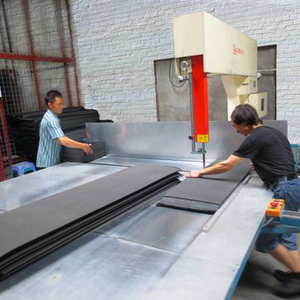 They enjoy increased visibility, credibility and profits as a result of our reliable product quality and excellent service. 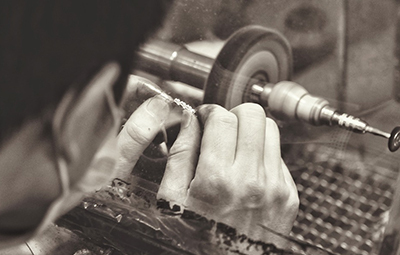 hand-blown glass made with waterjet. 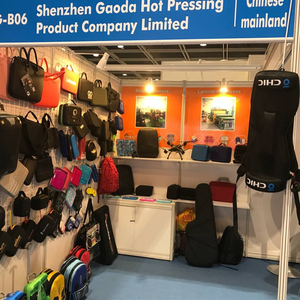 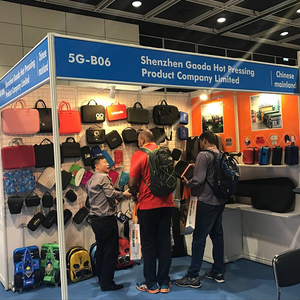 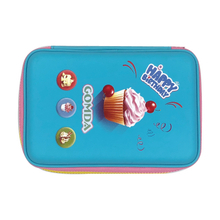 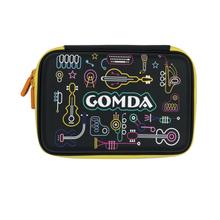 Shenzhen Gaoda Hot-Pressing Products Company Limited. 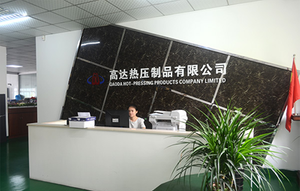 is a manufacturer, located in Bao'an District of Shenzhen City, Guangdong Province, founded in 2003.